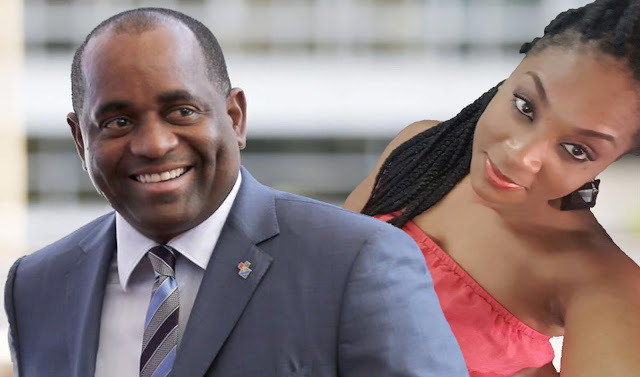 Roosevelt Skerrit's passport selling business is about to receive global exposure. 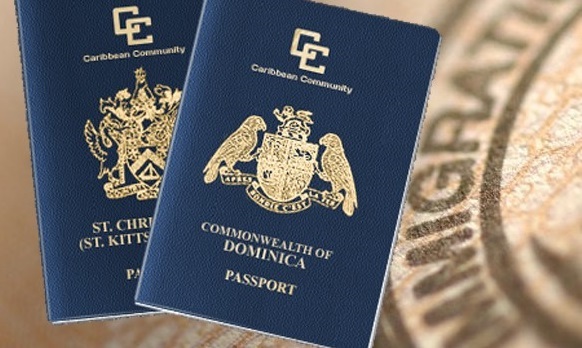 Steve Kroft, veteran news reporter at CBS News in New York, will be presenting an expose on the passport selling business of Caribbean countries, including Dominica, on New Years Day. The program, which will feature an exclusive interview with the political leader of the United Workers Party Lennox Linton, is set to broadcast on Sunday January 1st, 2017 at 7:00pm Eastern Standard time (8:00pm in Dominica). Click for preview of the program.